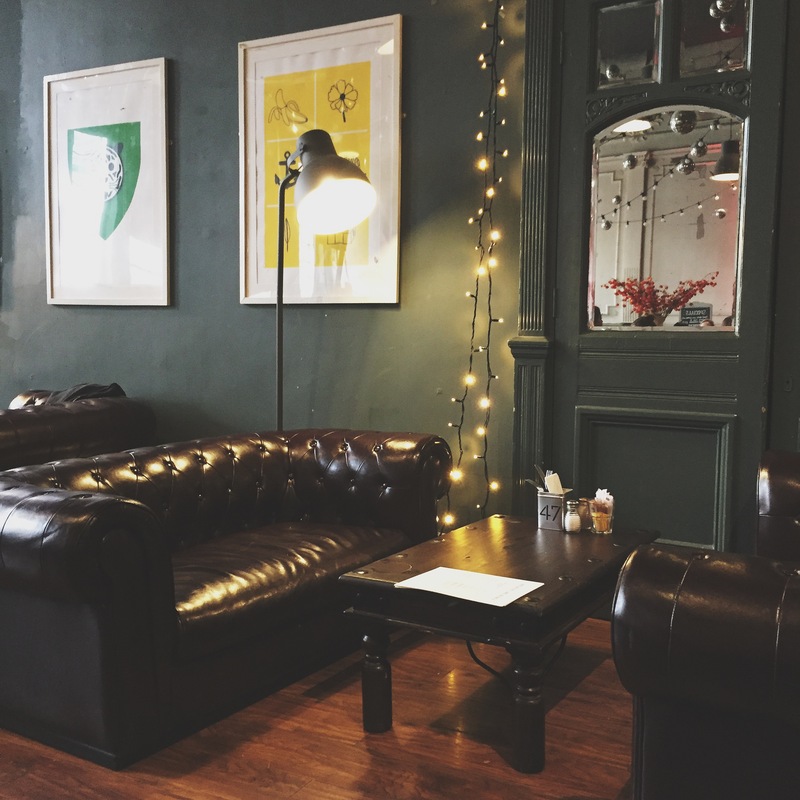 Serving breakfast, brunch and small plates – this walk in weekend eatery is a home away from home and you can pick up a Full English for £8. 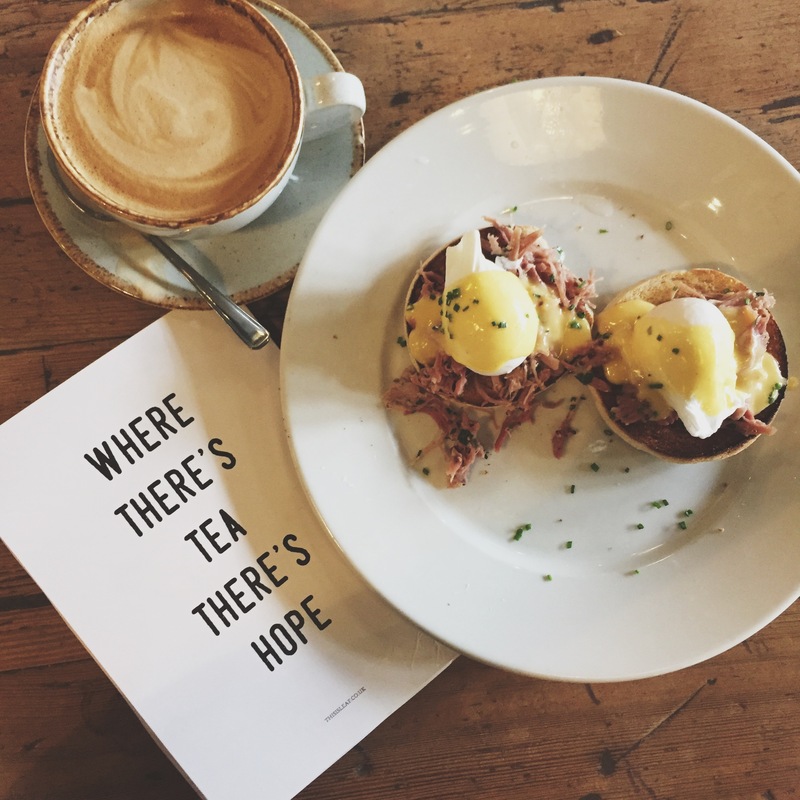 We had Eggs Benedict and the shredded ham hock was incredible. It does get busy so if you’re in a big group, be prepared to wait. Part of the Tate family, browse two free floors of artists and exhibitions and soak up that culture. Plus, it's perched on the pretty Albert Dock, so many a photo opp. 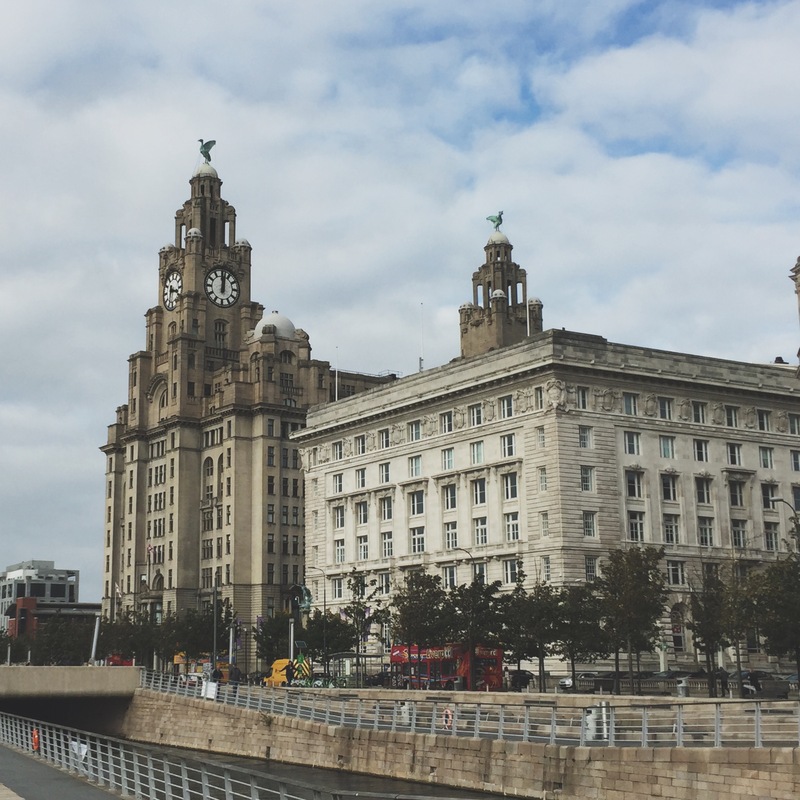 Liverpool is loaded with pretty buildings and stunning streets, so spend some time walking the waterfront and admiring the Cunard building, which turned 100 last year (and yes I went to the celebrations #touristmuch). If you’re after views, put these two venues on your visit list. Definitely places to save until summer (the breeze from The Mersey is no-one’s friend in the colder months). Matou offers unspoiled views over the water, and Oh Me Oh My is a rooftop bar with a panoramic view over the city. It does get booked up with weddings, so ring ahead or pop by to see if it’s free. Get your competition on at Roxy Ballroom where you can drink, dance, play pool, beer pong and ping pong. 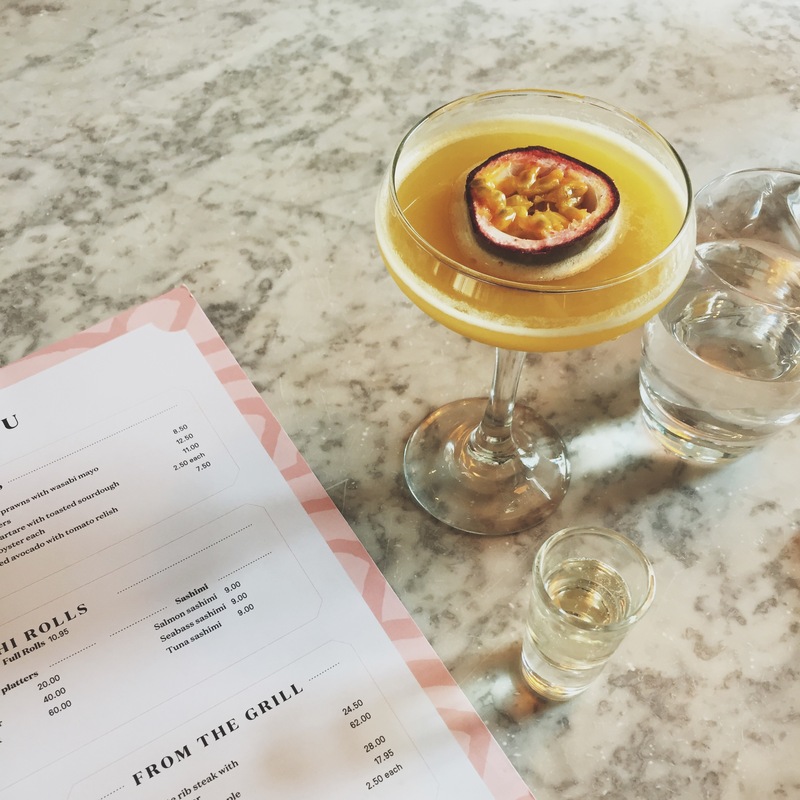 Walk ins happen in the evening so try your luck, or if you’re free earlier in the day, you can book a table in for 30 mins for less than a fiver. 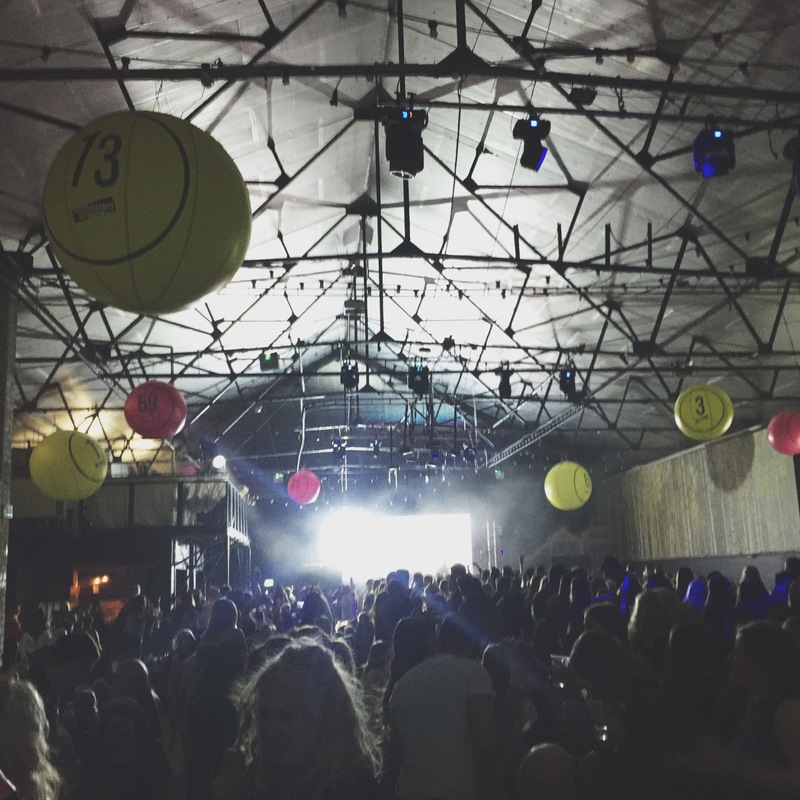 If you’ve not heard of Bongo’s Bingo, where’ve you been? It’s bingo but not as you know it. Think insane raves, crazy prizes, dance offs, cash giveaways, drinks and bingo. You’re encouraged to “leave your nan at home for this one” and it’s the perf spot to go with your squad for quite possibly the best £10 you’ll ever spend in your life. Get down early to get a good seat and a get a few rounds of drinks in to save queuing up at the bar and get ready to play.